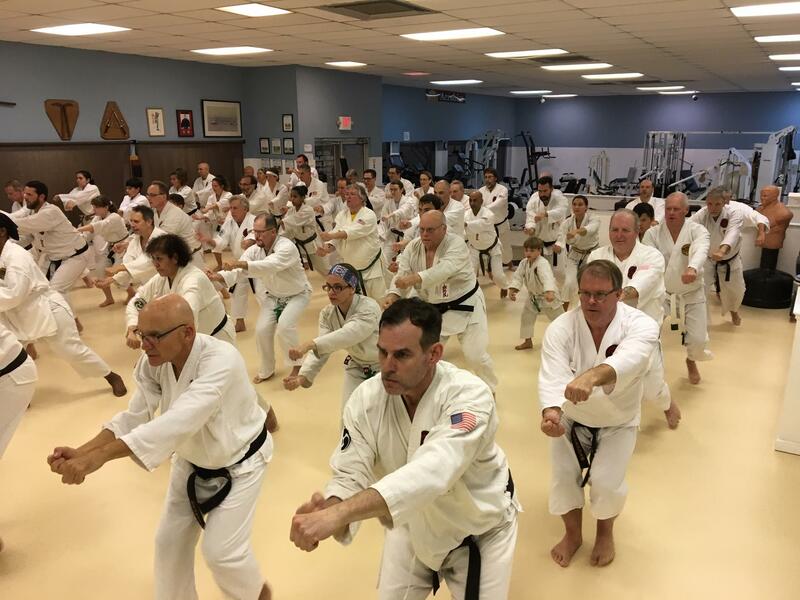 Ueshiro Merritt Island Karate Dojo is conducting traditional Shorin-Ryu Karate classes. These classes are the authentic form, just as it has been practiced and handed down for centuries by the “Bushi” or samurai. The Shorin-Ryu style of karate relies heavily on practice of basic techniques and the performance of katas, ancient pre-arranged exercises where one is either attacking or defending against an imaginary opponent. Performance of katas not only strengthens physical techniques but also enhances the spirit and mind. Your child will learn the physical aspects of karate when they begin. 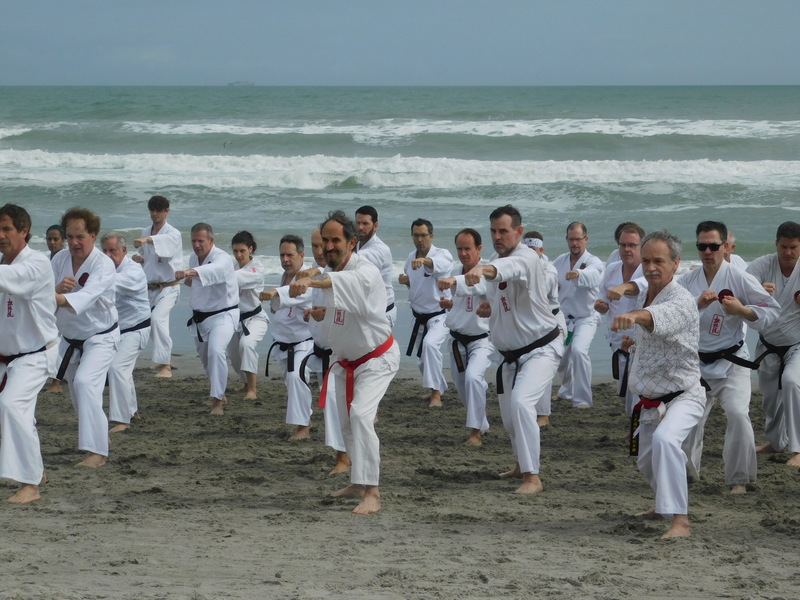 As they grow and develop as a martial artist, they’ll learn more and more about the mental, philosophical and spiritual aspects of karate, which are essential to a rich understand and practice of the art of karate. Take a look at our students performing kata at our 6am class. What a great way to start a karate weekend! choose a single membership (Inlcudes 1 addtional family member) for $40 then add other family members for $5 each. Class fees are $40 per month unlimited attendance plus $5 per month for each additional family member. Minimum age is seven years old unless training with an adult. A one time fee of $35 for the purchase of a karate gi (uniform) and patch is required. Enrollment entitles your child to attend unlimited classes at any Affiliated School in our System. *Required with Each membership & each additional family member. 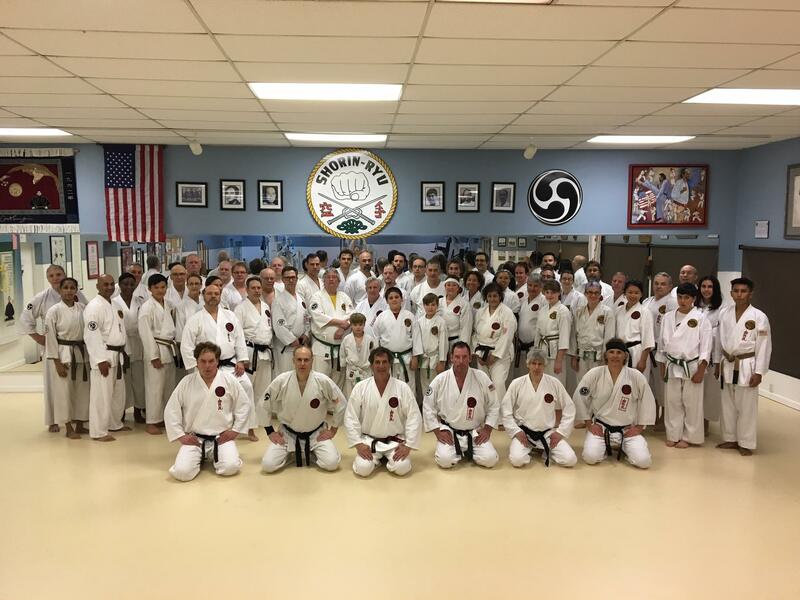 Want to visit other Ueshiro Shorin Ryu Karate Dojos? Become a member and get unlimited access to the gym, dojo and all classes. Fees are $40 per month plus $5 per month for each additional family member. Minimum age is seven years old unless training with an adult. A one time fee of $35 for the purchase of a karate gi (uniform) and patch is required.